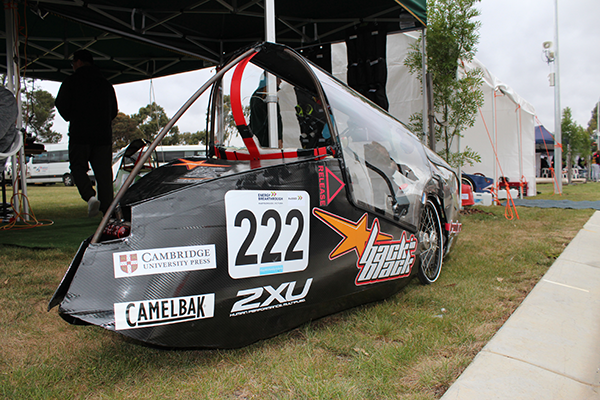 As sponsors of Trinity Grammar School’s entries in the Energy Breakthrough for 2018, Cambridge University Press is pleased to congratulate the teams on their success. 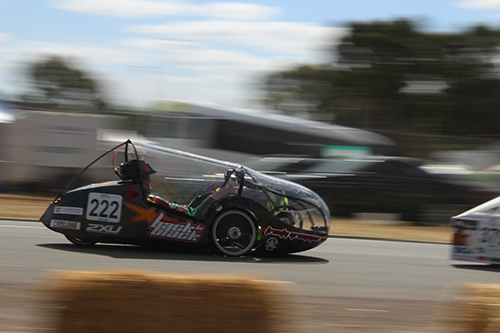 The school entered 2 teams in the EEV – Energy Efficient Vehicles category – Back in Black and Granny Smith. Both teams finished in the top 5, completing 528 and 469 laps respectively. Staff and students were grateful to the support they received from parents and the wider community and are already looking forward to next year’s trial. See photos of the Trinity Grammar School team in action here.